For those who want to migrate to Canada the government of Ontario has extended the deadline for candidates to submit an online application to the Ontario Immigrant Nominee Program (OINP), from 7days to 14 days. The government of Ontario has officially extended the deadline for candidates to submit an online application to the Ontario Immigrant Nominee Program (OINP), from the initial seven days to fourteen days. The move will affect applicants in the following streams: the Human Capital Priorities Stream, the International Masters Graduate Stream, and the International Ph.D. Graduate Stream. 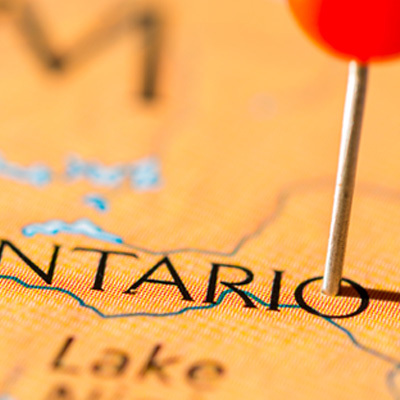 The extension follows the recent media reports that Ontario’s new e-filling system was experiencing technical glitches that hindered users from completing and submitting their online application. The Ontario Immigrant Nominee Program (OINP), was reopened on 21 February 2017 and reached its intake limit on 24, February.